Check CPUs, fans, array controllers, logical / physical drives, temperature and power supplies on your Proliant servers or blade systems through SNMP. As of version 2.20 you can use this plugin to retrieve performance data for Smart Array CPUs. 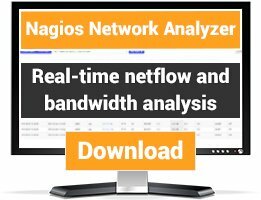 The plugin uses Compaq/HPs Insight Manager SNMP Agents installed on either Windows or Linux machines to check CPUs, fans, array controllers, logical / physical drives, temperature and power supplies on your Proliant servers or blade systems. Release 2.9 adds NIC checks and some easier to read descriptions. Release 2.10 and later - please see the ChangeLog from now on! Up and running on Wiindows Server 2016. Had som problems with exclusion but it was me not seeing that it should not be any spaces after the commas if you have several items to exclude. this plugin is working fine on linux server but with windows I have a problem with the OID of the array drive and physical drive, it is notified as "not found"
In the last few versions there is a small loop going through some different default folders. Maybe that helps and avoids having to manually change the path. 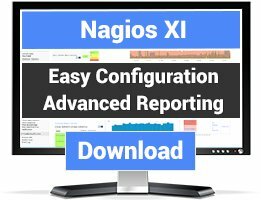 It will make things easier for those who have little experience with nagios - now you just drop it in place and it should work without manual modifications. If you ever come up with common folders please let me know and I'll add them to the list. It works very well on 2008R2, but i can't make it work on 2012R2. this is really an excellent plugin. It would be perfect if it would fetch the serial no. and detailed information of the disrupted Hardware and forward the information to the plugin output. So it would be easier to get in touch with HP itself,and it wouldn´t be necessary to doublecheck the HW information in DBs or HPSIM. sorry, but I'm not actually checking against these comments at any time. If you need the most up-to-date plugin please visit www.crowdedplace.com. SNMP agent is running on remote linux server. 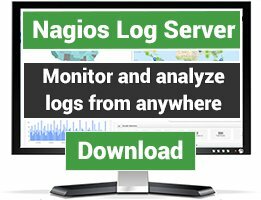 thank you for developing this plugin, it helps us really monitoring our HP servers. Is it possible to get the serial number of the system with that plugin? Hey there, I'm a bit late I know :-) But yes in theory that should be part of the SNMP tree (somewhere). Would you like to have that as part of the default status output?